There are many startups want to go globally. However, most of startups are only composed of Korean employees. 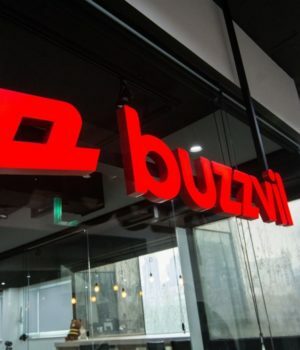 In the headquarter of Buzzvil, there are five foreign employees and 14 overseas employees in others branches. 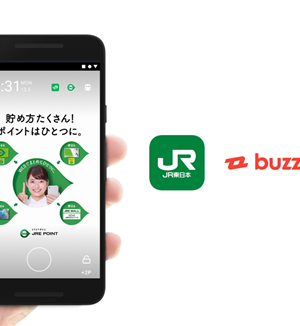 19 out of 70 people are foreign employees in Buzzvil. 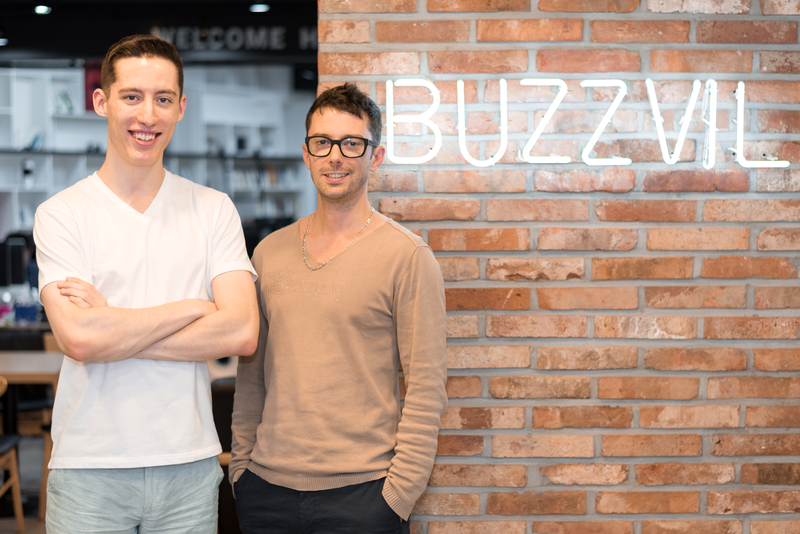 Mobiinside visited Buzzvil, the startup with a high ratio of foreign employment, to meet the american developer ‘Teddy Cross‘, and the french designer ‘Maxence Mauduit‘ listen to their opinion about Korea startup. #What are you in charge of at Buzzvil? 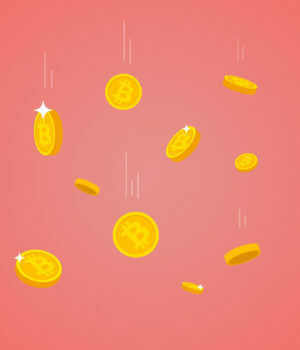 Arcade: A recent addition to HoneyScreen, containing mini games users can play with points. Content curation: Crawls tens of thousands of articles per day for curation by our operation team. Creative rendering: Real-time high-volume ad and content creatives with a variety of designs. 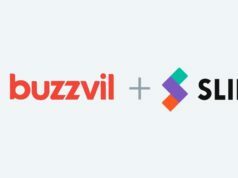 Product dashboards: Used by every team inside Buzzvil, all our partners, and our customers. 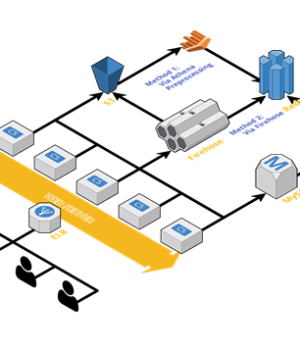 Development workflow and tools, such as code reviews and continuous integration. Data safety and security across the company. 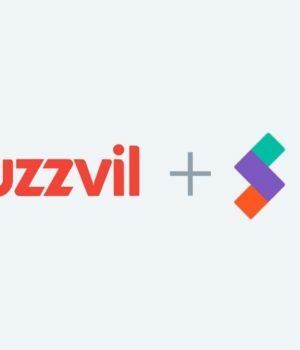 #What did you do before joining Buzzvil? What made you decide to come here? 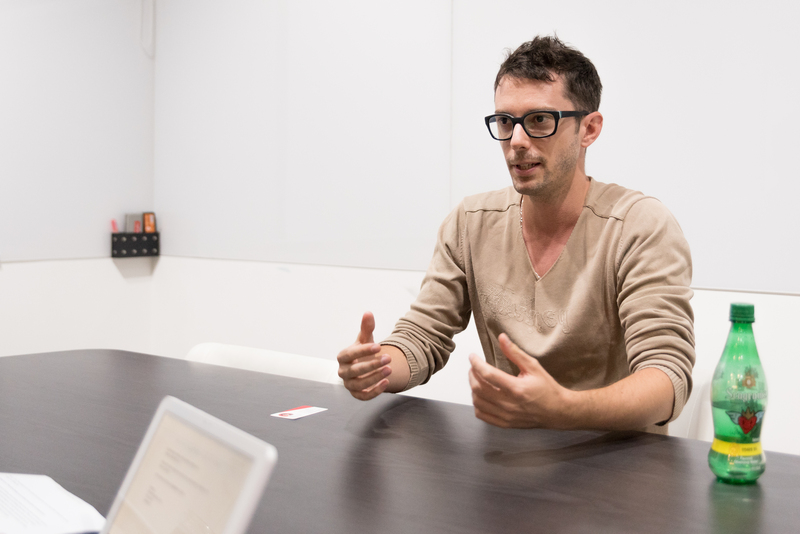 Teddy: “I began my career six years ago as an intern at Game Closure, a mobile social game platform startup based in Silicon Valley, where I built games played by hundreds of thousands of users. I then joined my friend’s fledgling startup Stanza as first employee, where we worked on a variety of B2B and B2C calendar and productivity tools. 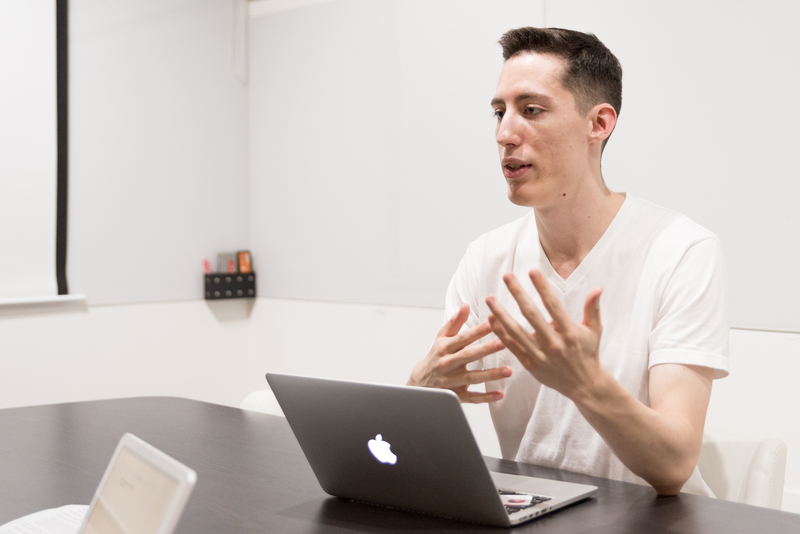 Max: “I studied a bit, got 2 Masters in Interaction Design Engineering and Virtual Innovation Research. Then I challenged myself over different professional experiences. But there are two key factors that made me decide to come to Korea and work for Buzzvil. First one is my exchange semester in Hongdae back in 2009. Did I have fun? Definitely, but that’s not it. I felt much more comfortable than in my homeland, I knew that I had to come back no matter what, and I knew that this feeling was not only related to the crazy nights spent in Hongdae but deeply connected to my personality’s match with the Korean culture. The second key factor is my last year’s internship at a Parisian startup. It was short and the startup failed a few month after I left but I’ve learned a lot from this experience. I’ve got to learn how things work in a startup, the responsibilities, the passion and the fun that comes with it. Right after this experience I have been hired by a big consulting company to work in a research and development lab for over 4 years. The work was actually very interesting but I kind of missed the challenging everyday from my startup days. #Do you feel any differences now compared when you were student here before? Max: “Yes. I was stupid, I thought Hongdae was Korea, but it’s not, I deeply regret my decision to come and live here, I cry every night. I am kidding but of course it’s different. I’ve learnt more about Korea, I got closer to people and as you can imagine, an exchange semester wasn’t the most stressful time of my life, but now I work here it’s a different context. #If you grade working in Korea, what’s your score out of 10? Teddy: “8/10, with the possibility to be 10/10 if government policies improve with the new administration. Seoul is ranked Asia’s most livable and the world’s most connected city, and for good reason. I’m able to experience the culture and thrill of true 24 hour life, the convenience of the largest and cleanest transportation network ever, and the comfort of an incredibly low cost of living. #What do you think foreigners need to prepare before coming to Korea? #What’s your favorite Korea startup service? Max: I would pick With Innovation and their App 여기어때, a pretty easy to use application to book things in Korea aside AirBnB. 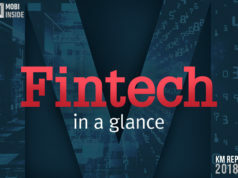 The App is clean and easy to use and I could read a while ago about their will to integrate an AI for better recommendations and that they had an interest in IoT and that makes me particularly curious. #If you recommend someone to work in Korea, what would be the reason? Teddy: “First, because living here is amazing. 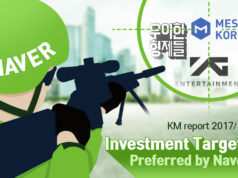 #What do you think Korea needs to do to attract more global IT professionals? Teddy: “Deregulate. Despite lacking strong regulations in standard sectors such as safety and equality, the Korean government is extremely heavy-handed when it comes to business and finance. Regulations here ostensibly for ‘worker protection’ are directly hindering the success of both startups and their employees.